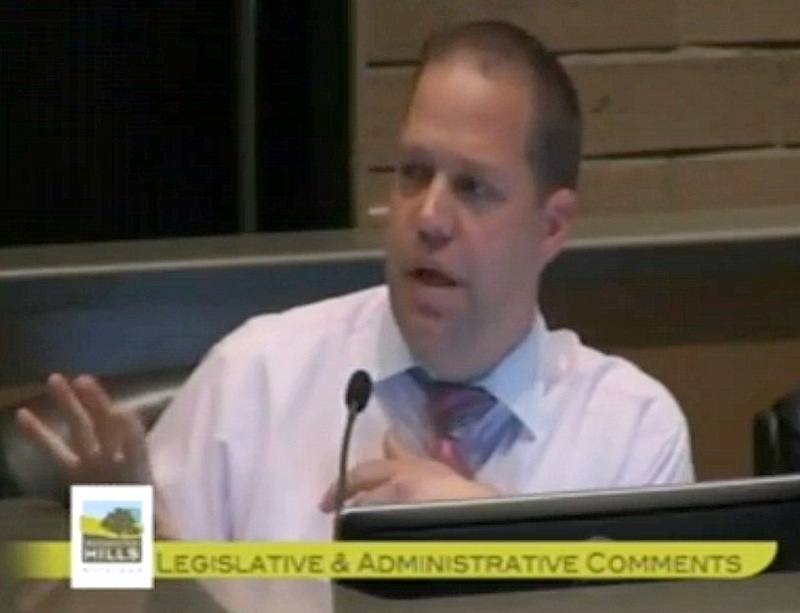 UPDATE from yesterday’s post: A “Don’t Drill The Hills” member’s effort pay off – in REAL TIME during City Council meeting! The April 23, 2014 letter from Mayor states this informational “community” meeting has a LIMITED invite list, and that only “experts” would be a Jordan rep and an MDEQ Office of Oil/Gas Management. Yesterday, in response to DDH member communications with City (see below), Mayor Barnett said that anyone in the public could come, and an additional expert would be added from Michigan Environmental Council. He also said that the meeting information would now be posted to City website. Additionally, thanks to Councilwoman Morita for pushing further to ask City to email ALL the Homeowner’s Associations citywide! I left a message for you with Tammra today. I received a letter this weekend about an Oil/Gas Information Meeting scheduled for May 5th at Rochester College. In speaking with a couple neighbors in Thornridge over the weekend, they did not receive a letter about this meeting. Today I called City Hall to see where the letters were mailed. Tammra knew of a distribution of 1300 letters total to 5 subs (Hunters Creek, Brookedale Woods, Falcon Estates, Brookedale West, and Shadow Woods). The leasing area proposed by Jordan Oil has a total of 65 subdivisions that can be directly effected (along Tienken Road). Clearly this mailing missed several homeowners within that leasing area. Perhaps you could explain the city’s logic as to only informing 6% of the impacted residents? – Owners of Bedford Square Apartments. – Owners of Buildings where doctors, vet, shops, bowling alley, restaurants west of Roch. Rd. – Owners of shopping mall to west and east of Roch. Rd. Would appreciate your response to this oversight immediately. How can drilling for Natural Gas in heavy populated areas ever make sense. There is too much health risk and environmental damage risk involved in Fracking or what they like to call “drilling”! I just learned of the lease agreement between Jordan Development and the city of Rochester Hills and I am outraged! We just moved from the city of New Haven in Macomb County where we successfully got a trash hauling company into backing down creating a new, huge landfill that was similarly almost pushed down the people’s throats without knowledge and without a vote! Fortunately, the public outcry was so great, the company withdrew its host agreement and the village trustees rescinded the agreement. Nevertheless, because of the foolishness of these elected officials, three of them, plus the village president of New Haven ,were recently recalled and new elected members have taken their places. I wonder if the elected representatives of Rochester Hills want a similar fate?